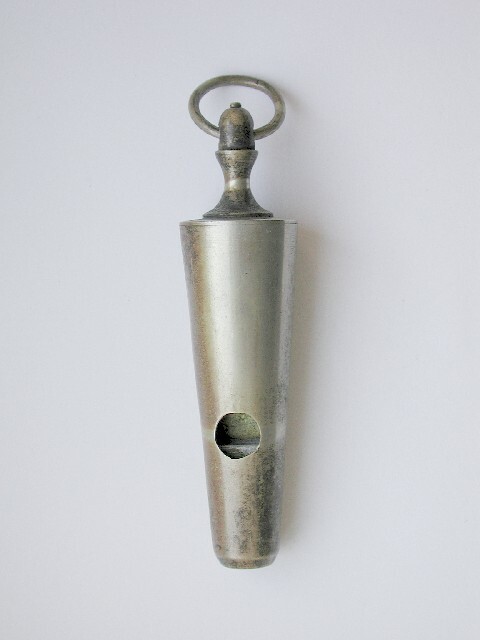 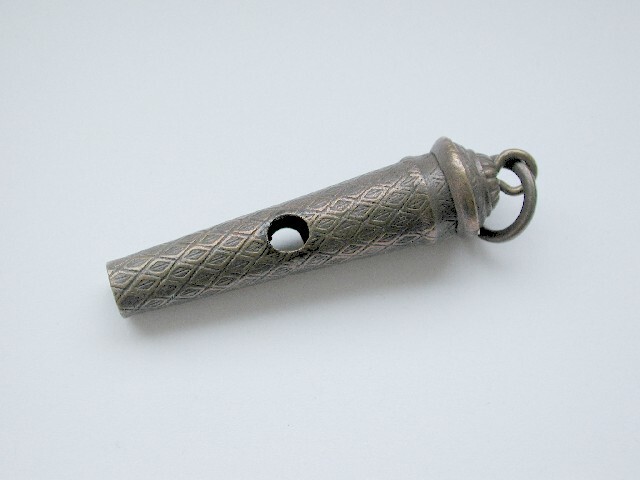 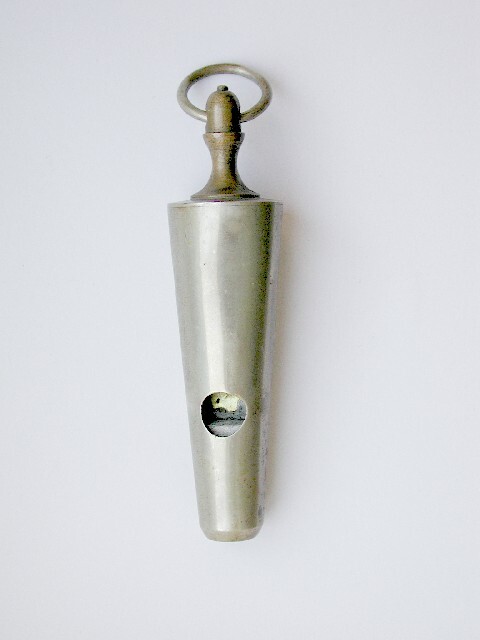 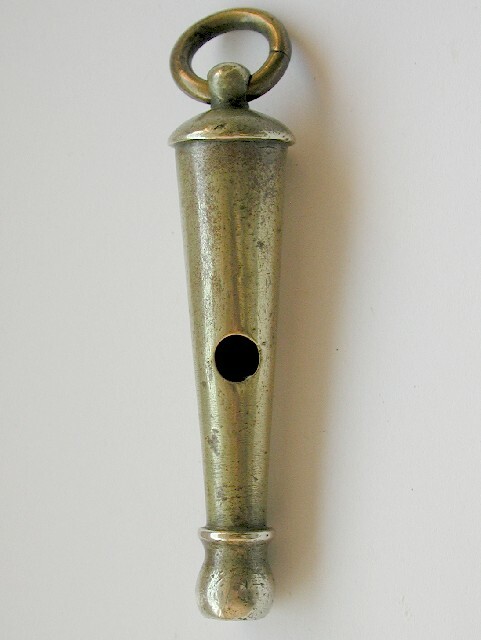 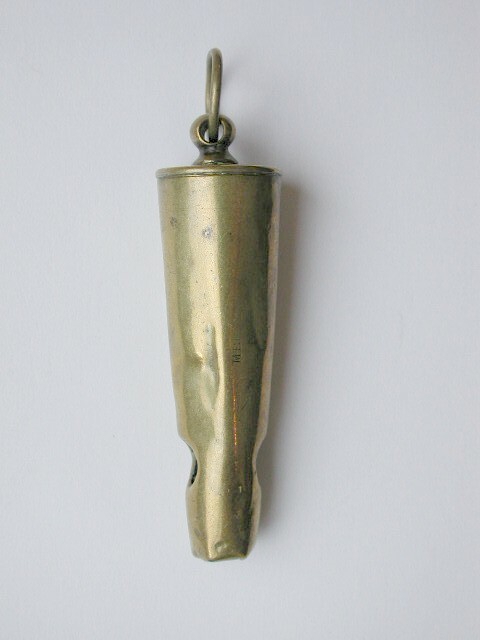 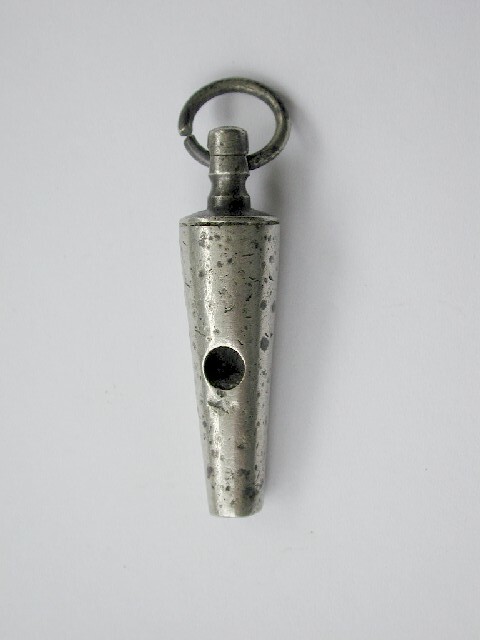 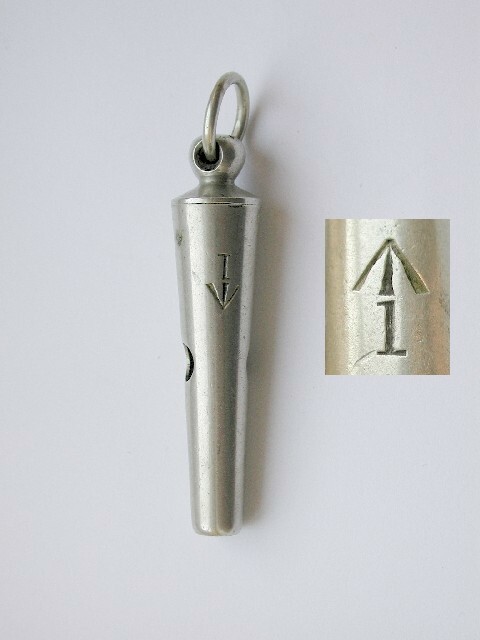 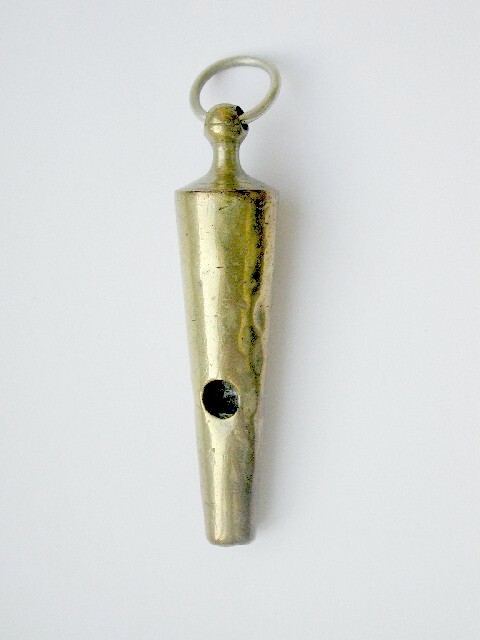 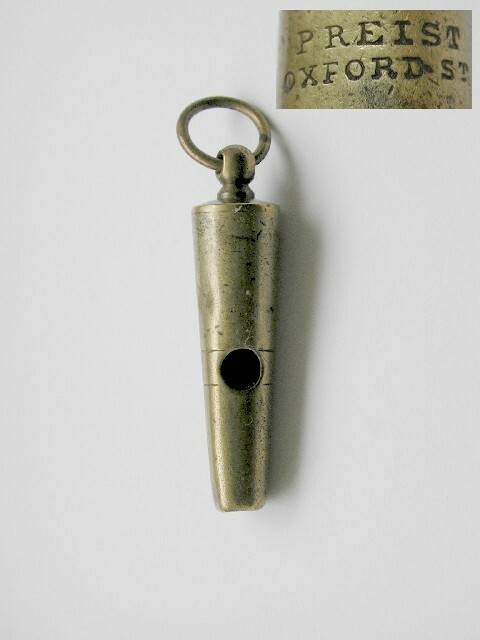 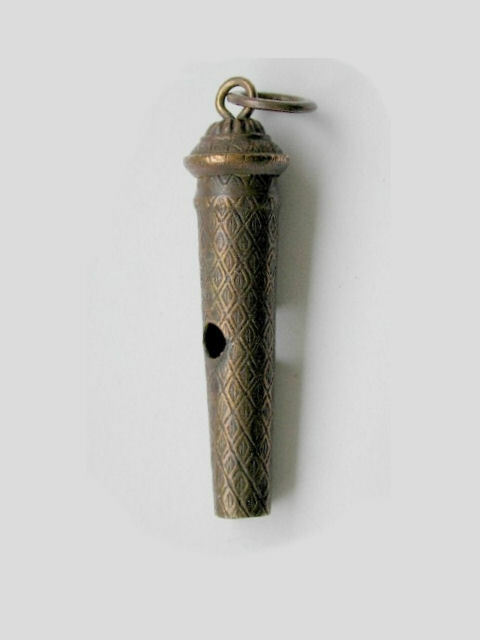 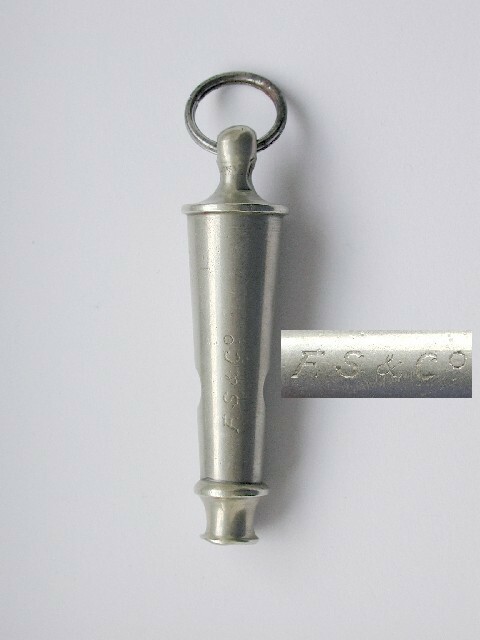 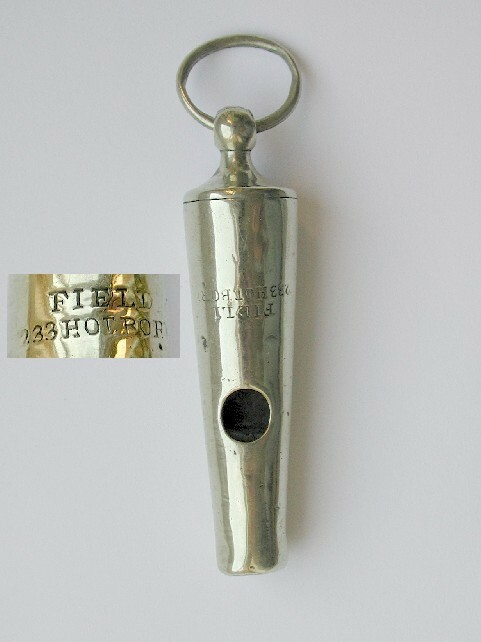 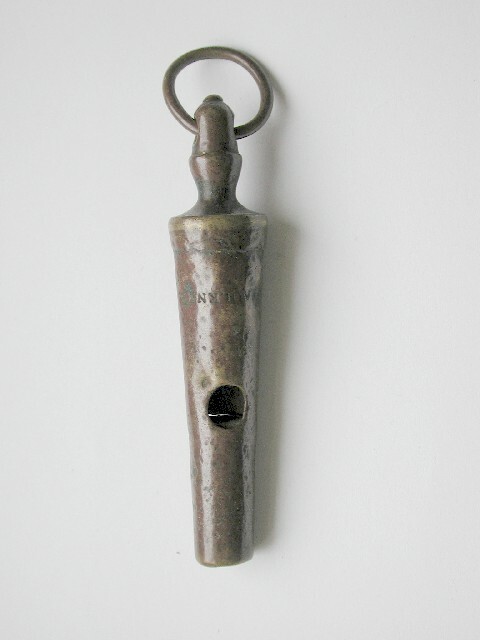 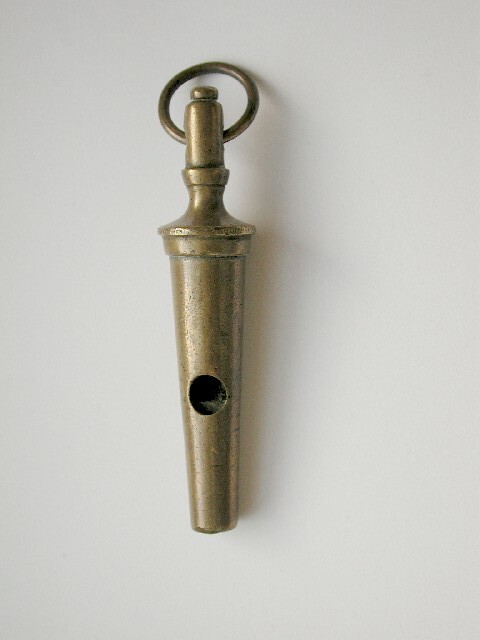 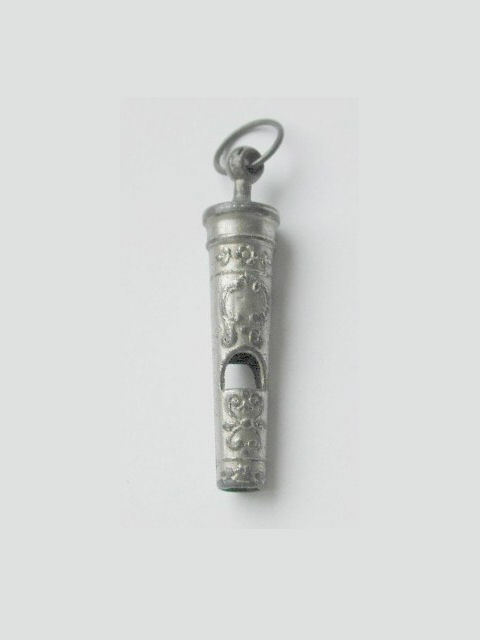 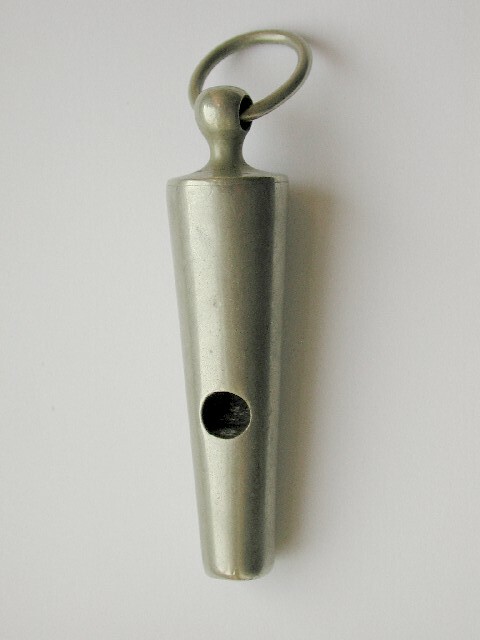 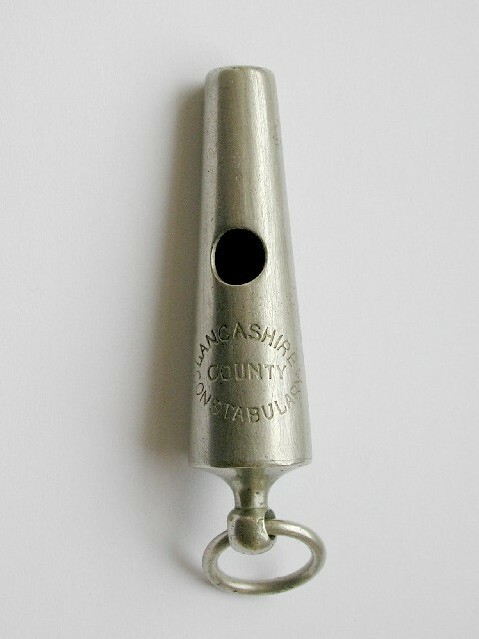 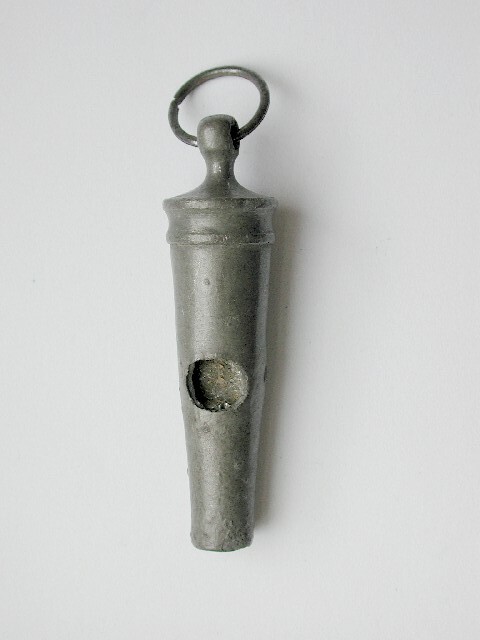 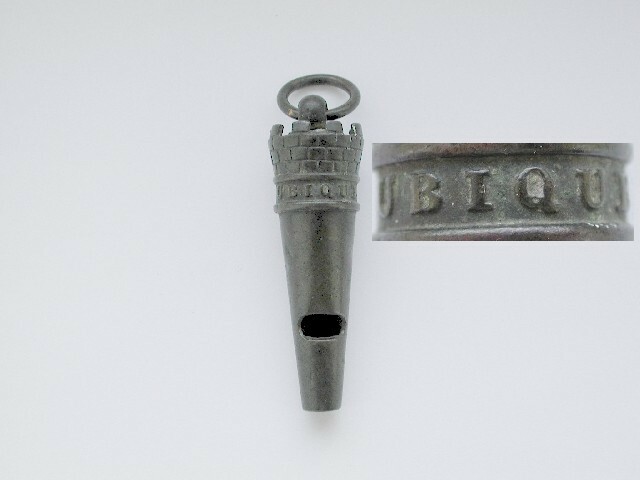 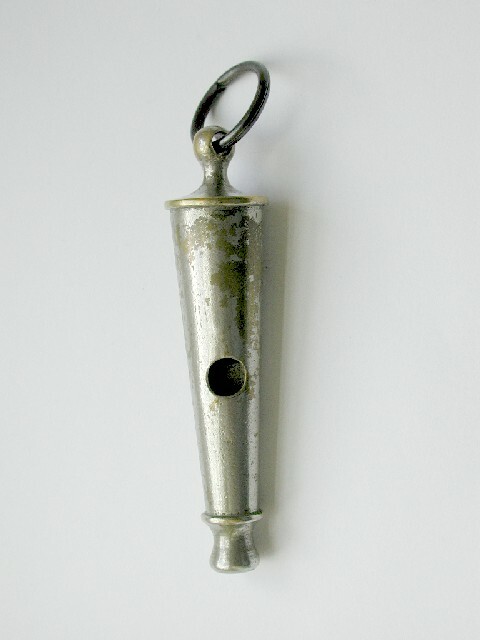 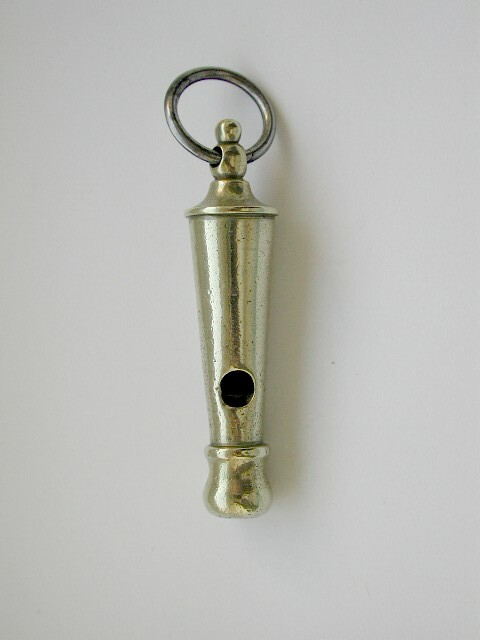 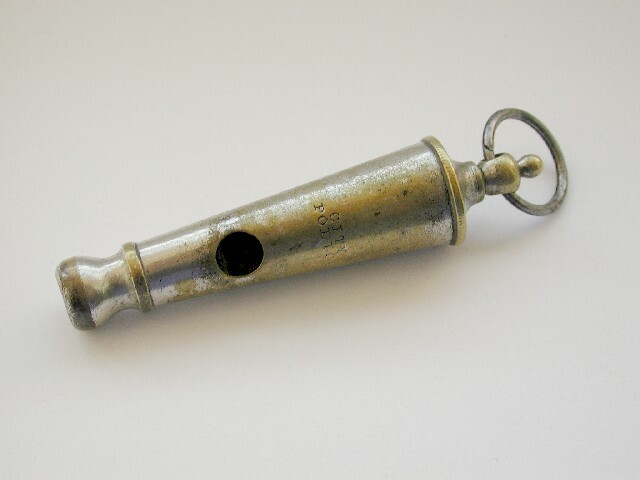 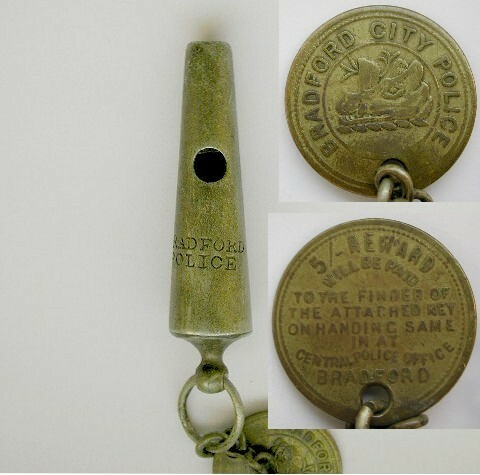 How the Beaufort whistle got it's name. 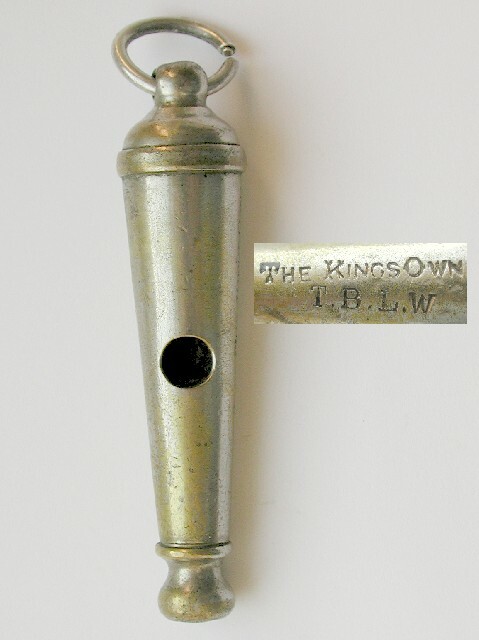 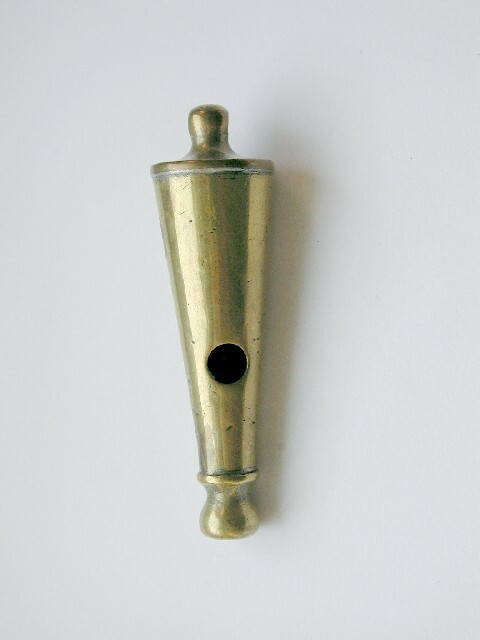 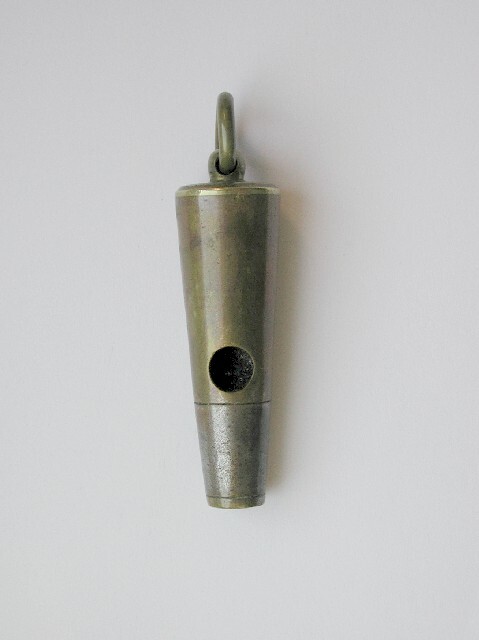 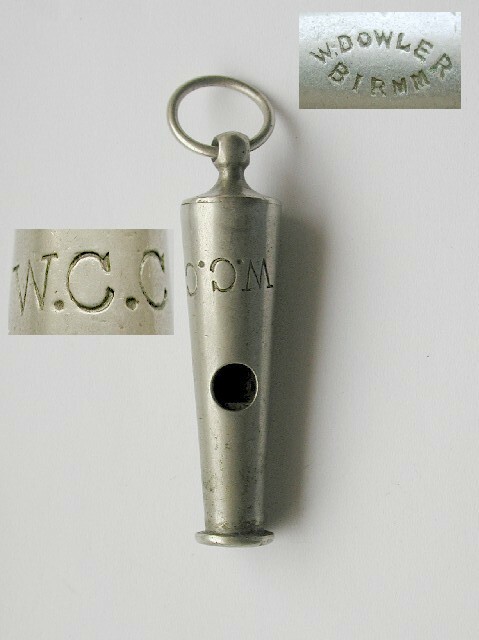 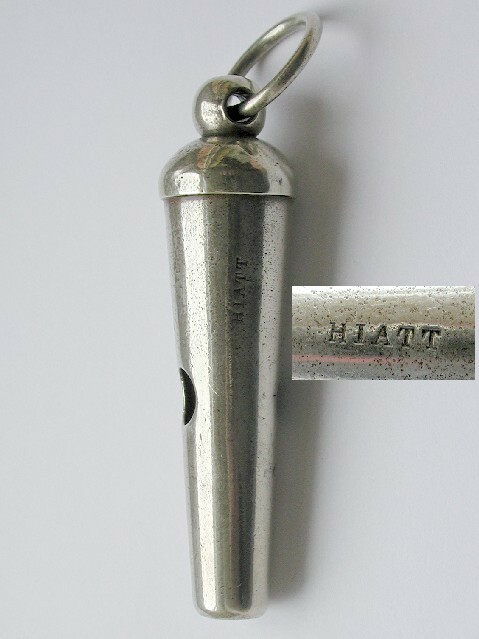 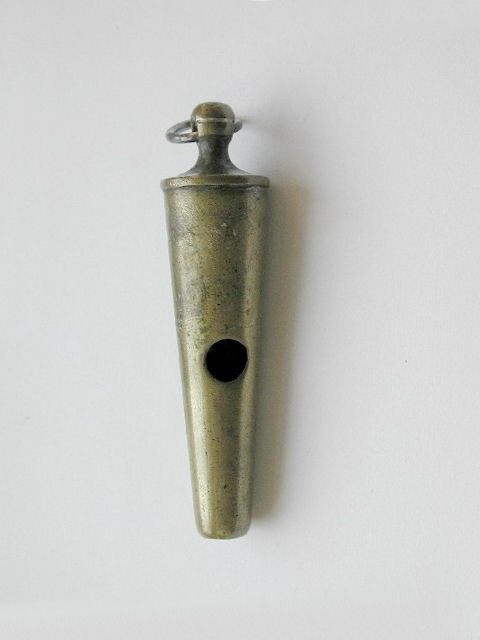 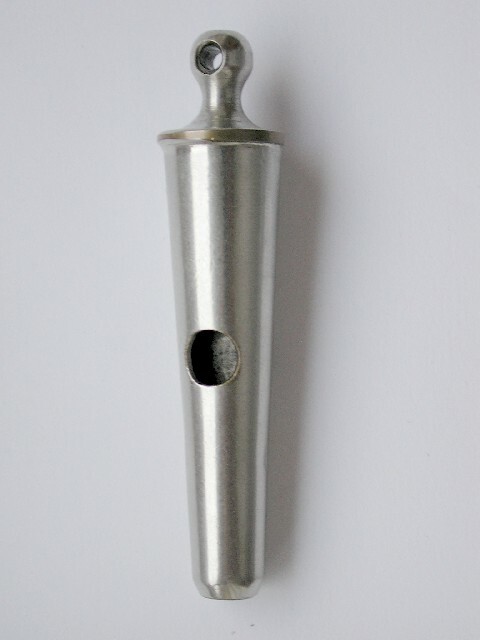 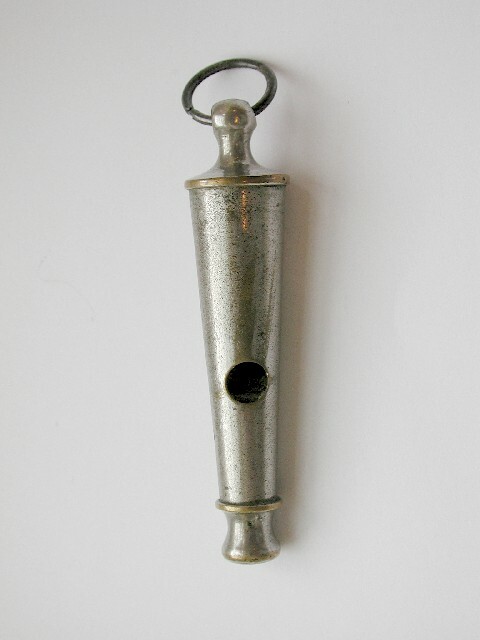 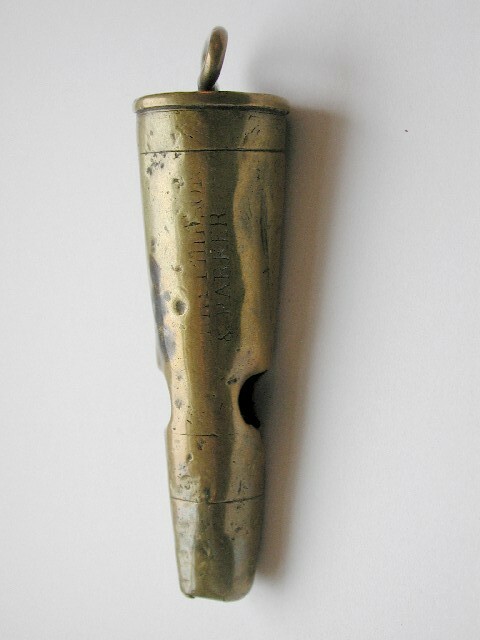 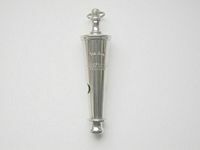 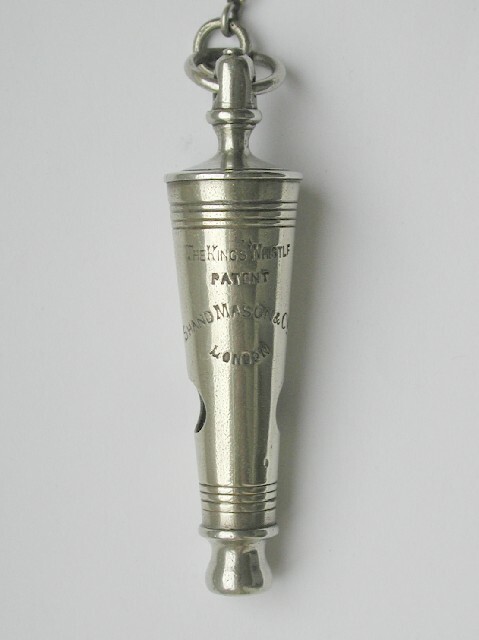 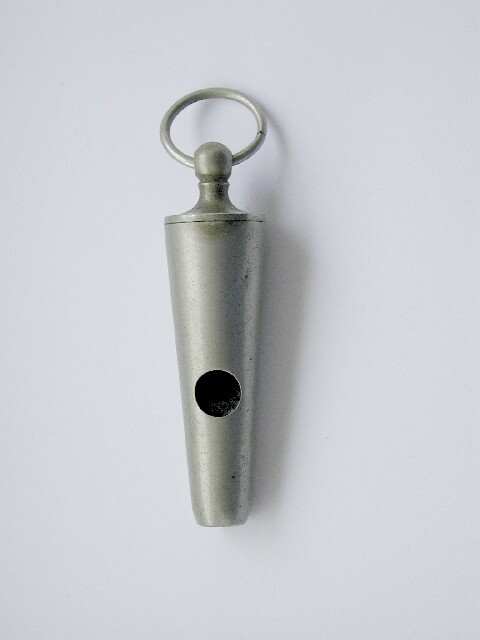 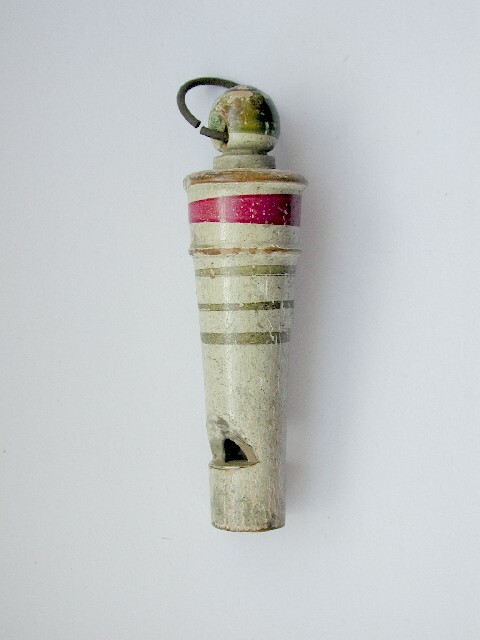 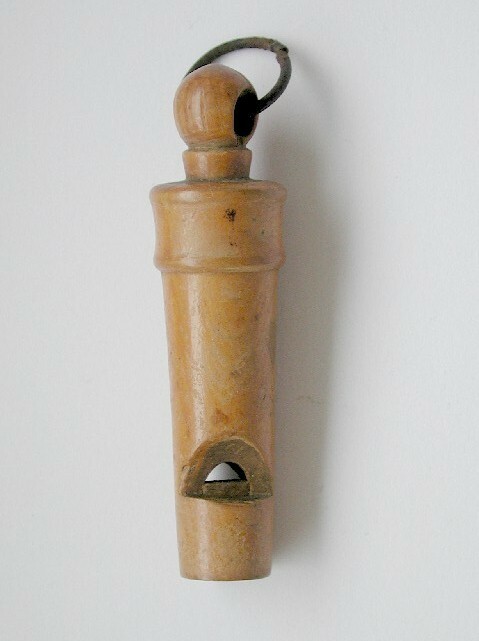 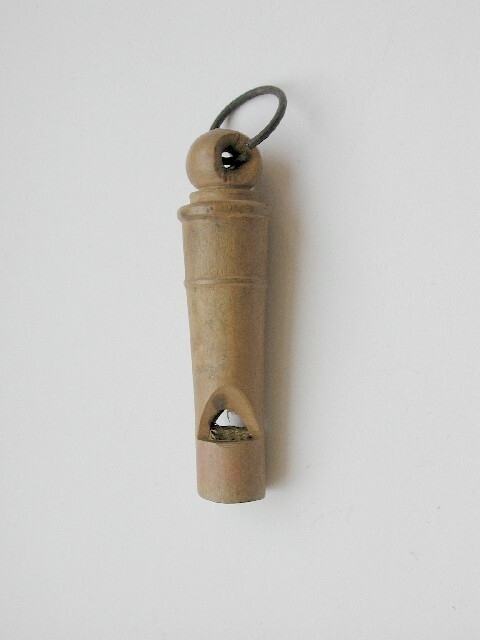 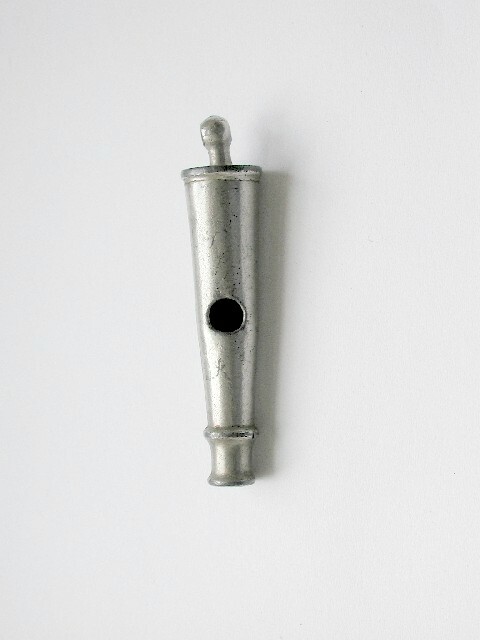 During research into whistles I found there was no existing name for the tapered tube whistle and everybody at the time had to describe the design as best they could. 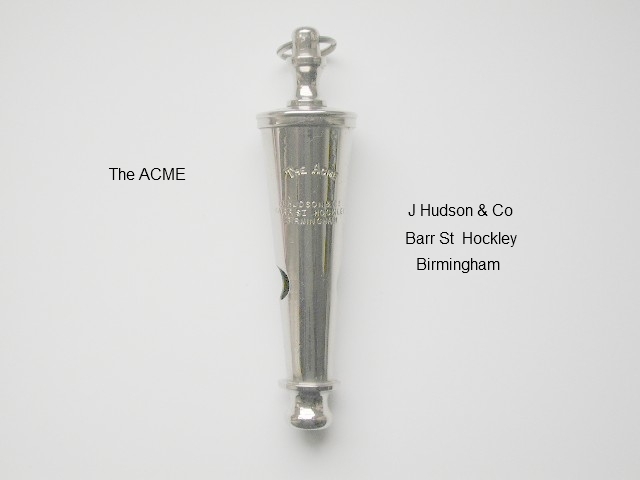 When going through an old order book in the archives of J Hudson & Co, I came across an entry for an order placed by the Duke of Beaufort. 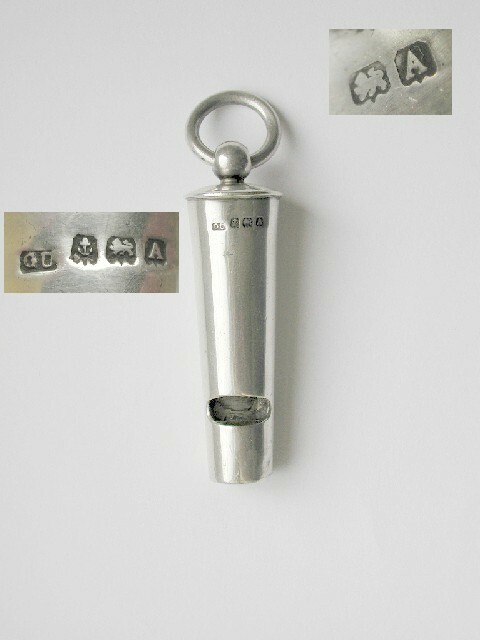 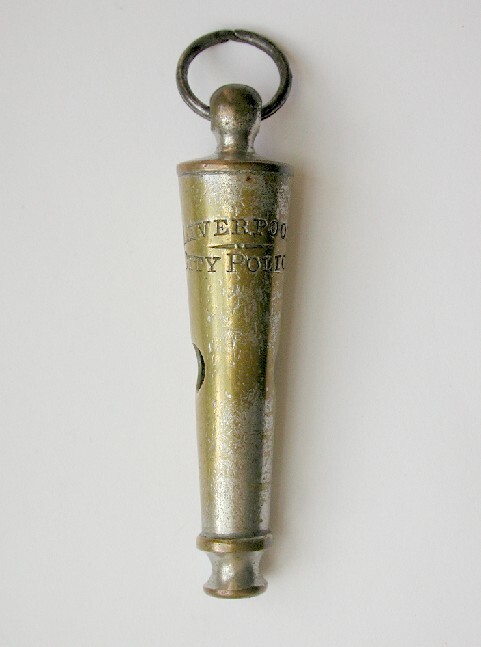 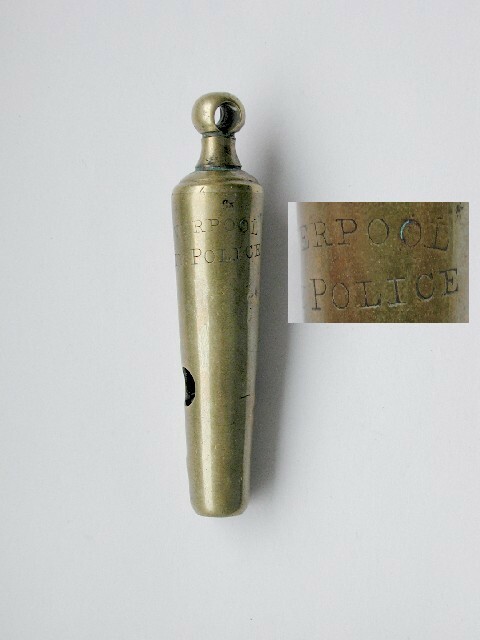 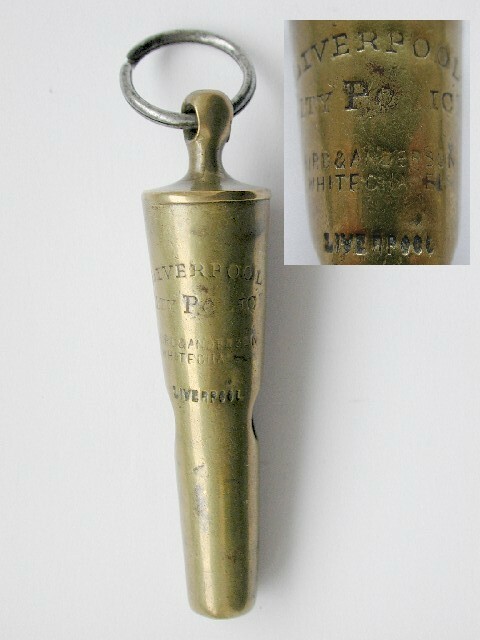 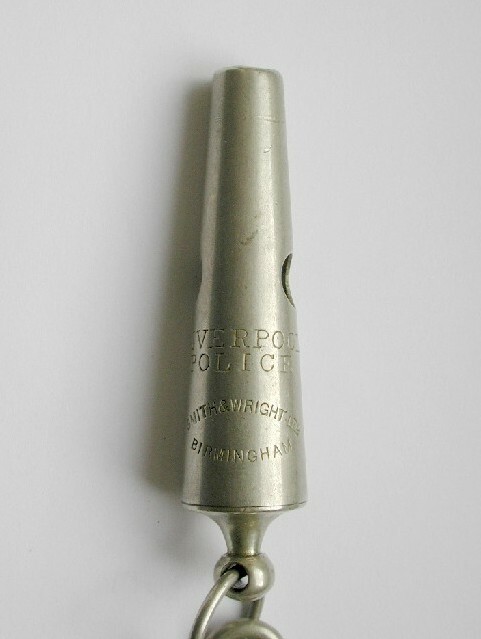 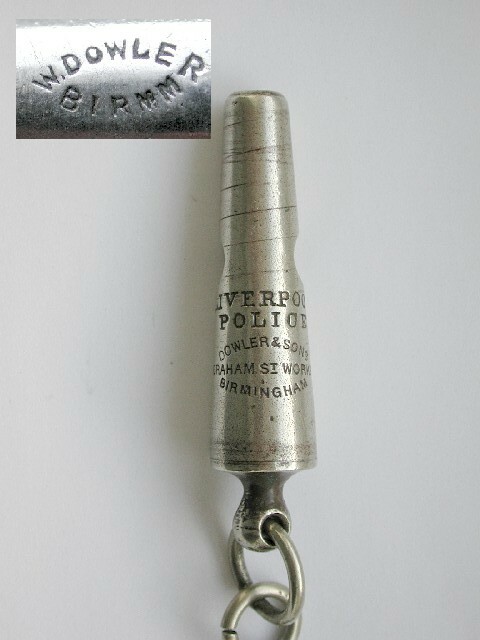 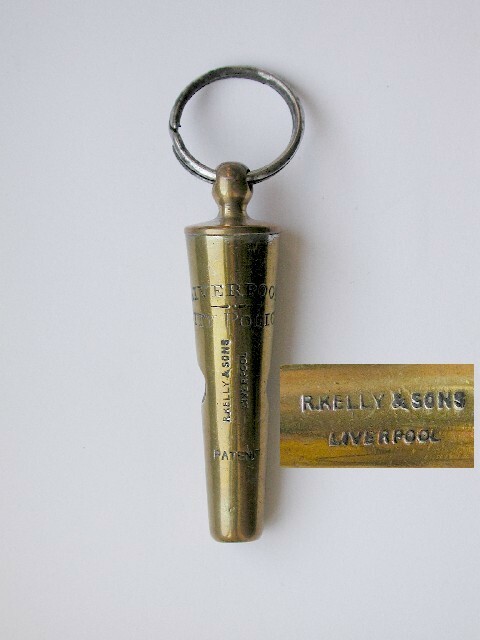 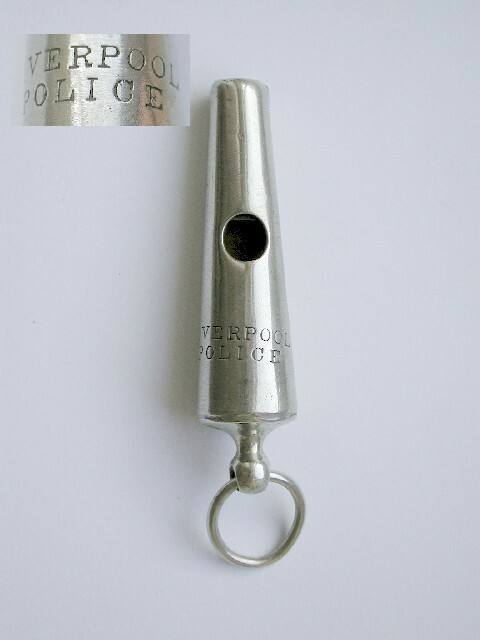 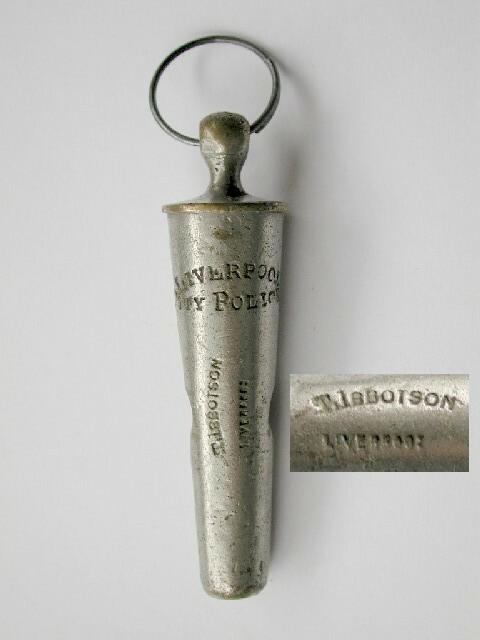 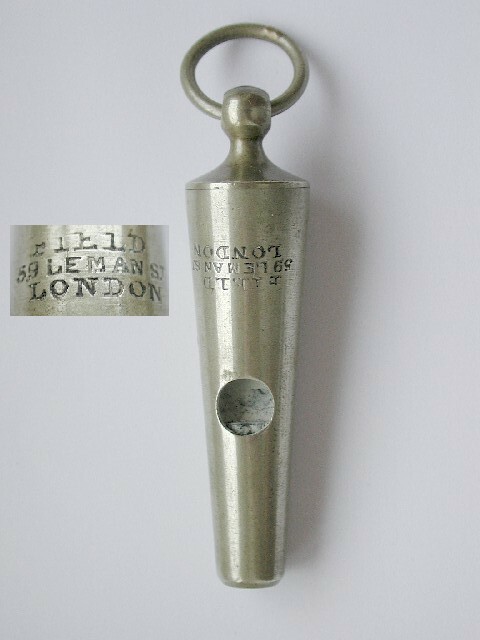 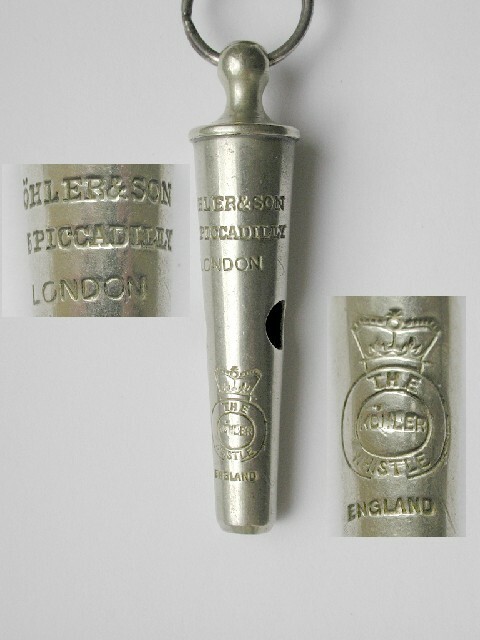 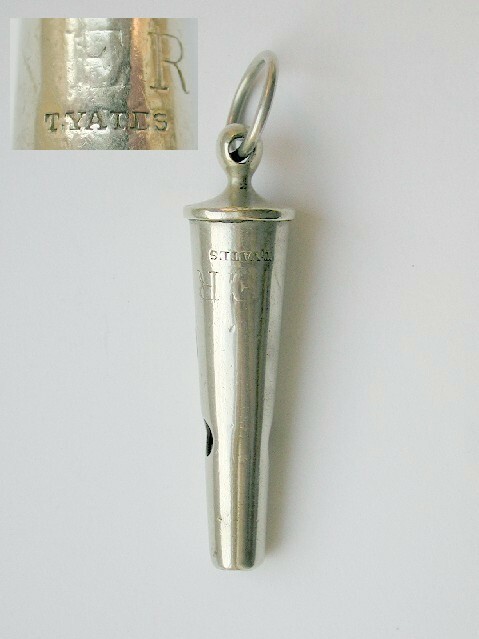 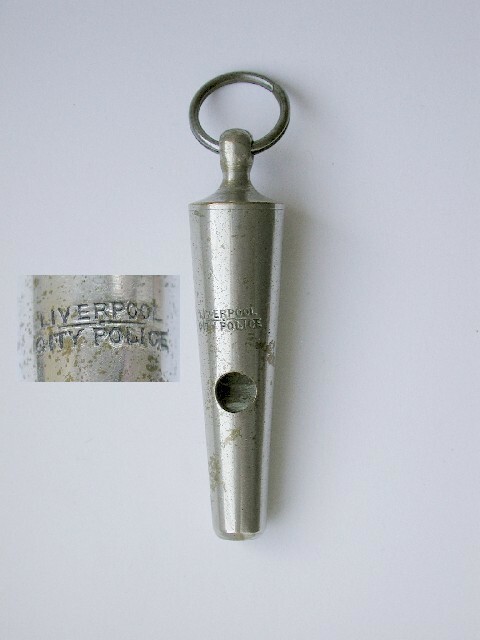 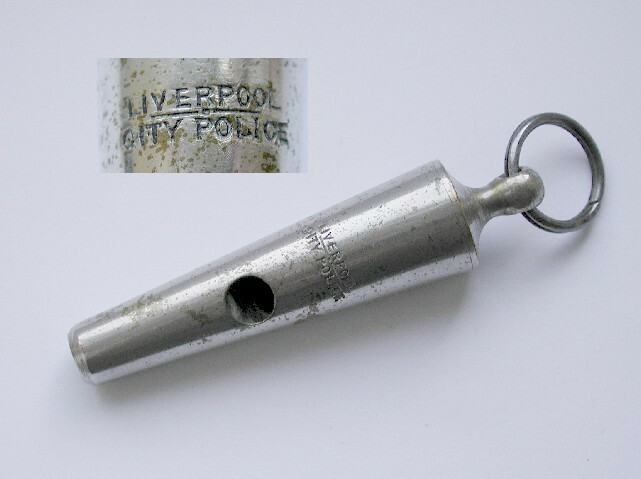 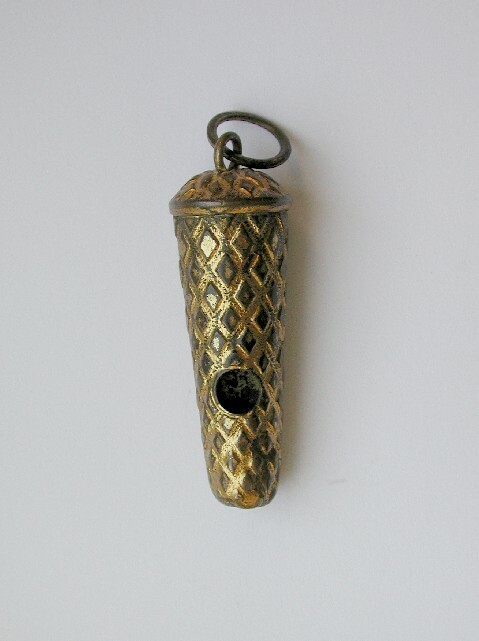 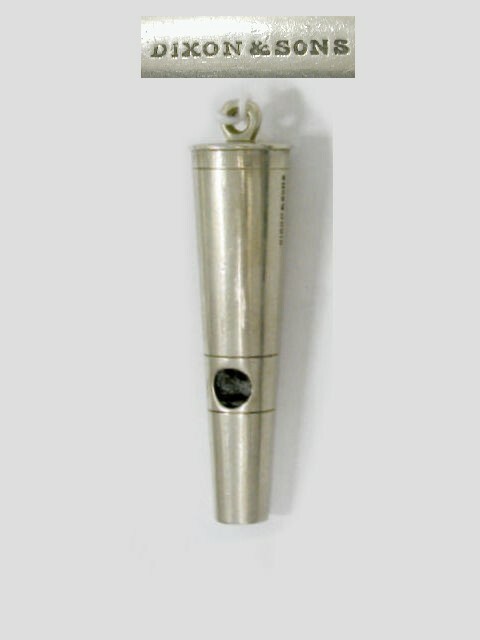 It was for calls the same as those already supplied - the tapered tube whistle. 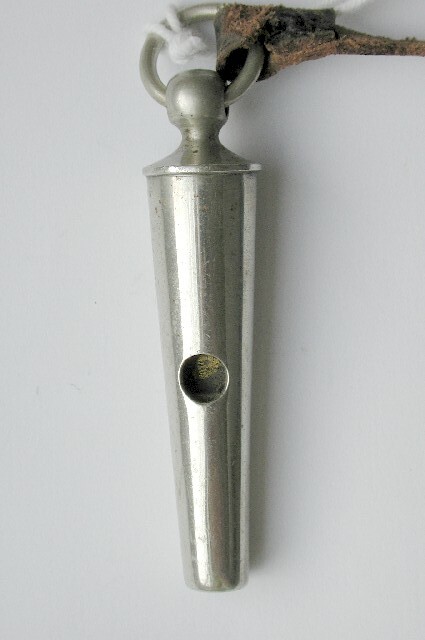 It seemed befitting to name this design the 'Beaufort'. 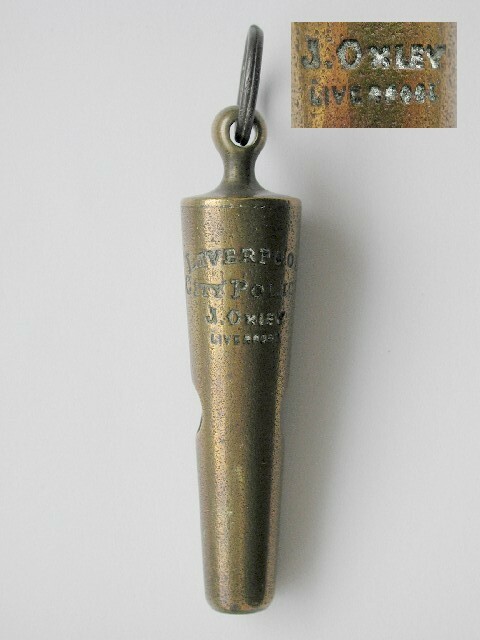 Written by Martyn Gilchrist 2011.